In Overport Srs, Grade 7 deals with different types of performance-based assessments that require dedication, consistency and most importantly, a positive attitude. 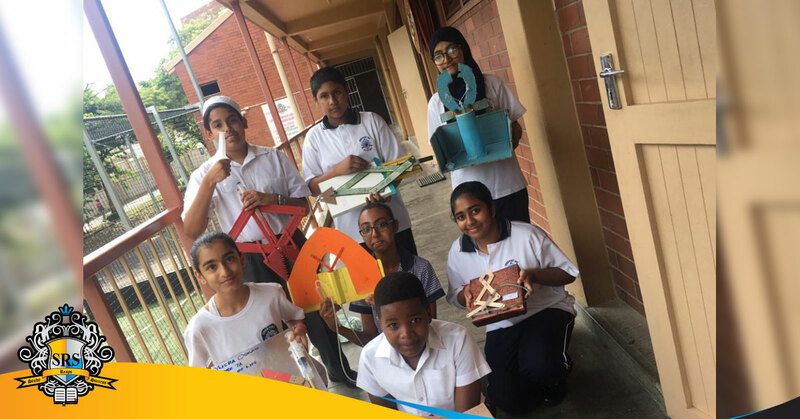 Our learners are encouraged to create projects that meet the criteria given by the educator whilst adding their own unique touch, thus allowing their full potential to arise. As shown above, learners were given a project in technology where they were required to produce a design brief and build a model of the jaws of life rescue system from materials that can be recycled/reused as a form of assessment. This mini pat allows learners to experience how different classes of levers work within a mechanical system. Learners excelled in their efforts to create this model as each project contained a unique look and worked perfectly. The second project that is shown above, was given for geography in the subject social sciences. Learners had to construct a map in the area they lived in with road marks, land marks and a key for assessment. This project allows learners to familiarise themselves with map work and the components needed in a map. Learners went all out with colour and radiance in their maps. Well done to our grade 7s on producing such splendid work!